Lily Rose: Showering with Pic 'n' Mix! Showering with Pic 'n' Mix! Showering has never been so sweet! 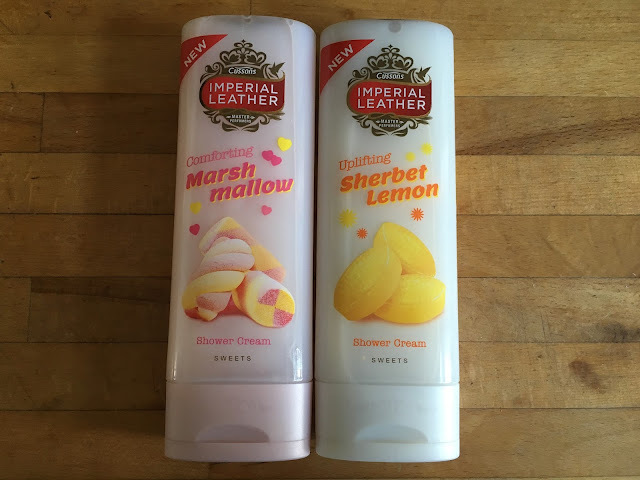 These new adorable and sweet smelling shower creams from Imperial Leather are amazing. 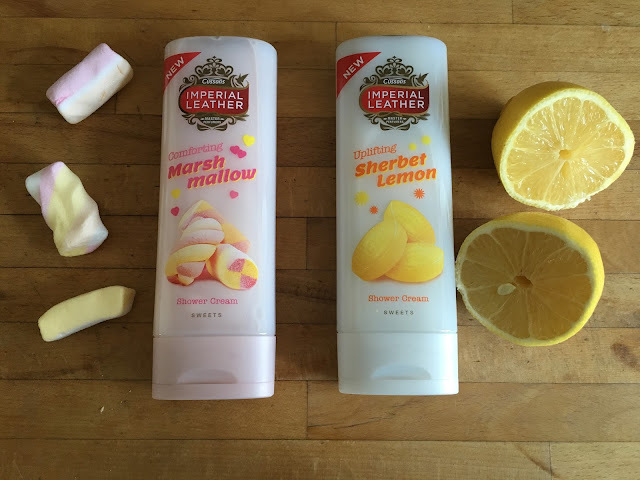 I love to try new fragrances of shower products, and these two aromas grabbed my attention. 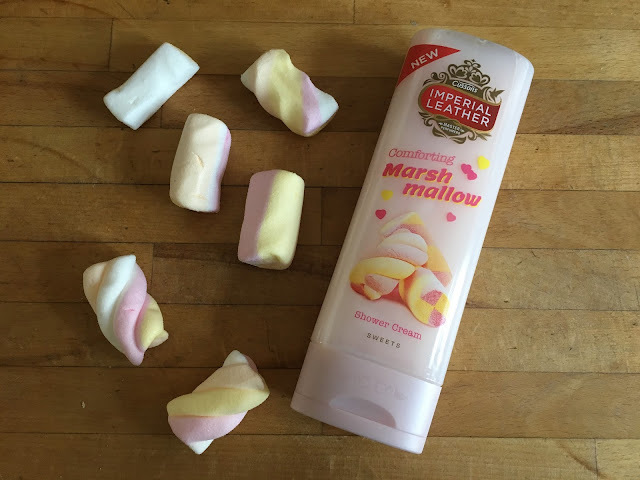 The idea of 'Uplifting Sherbet Lemon' and 'Comforting Marshmallow' sounded amazing to me, and I couldn't wait to try them! My favourite aroma out of the two has to be the 'Comforting Marshmallow' and reminds me of the Lush Creamy Candy bubble bar. The smell is very sweet and feminine, and lasts on your skin for quite a while. The other aroma 'Uplifting Sherbet Lemon' is less sweet and more citrus; but also reminds me of a cleaning product so I'm not that much of a fan tbh. 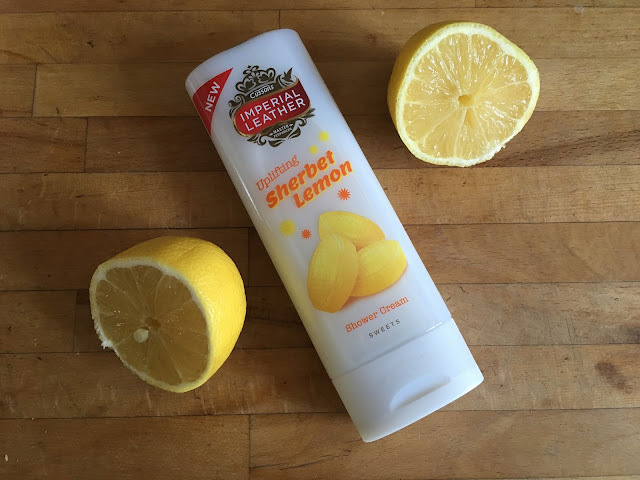 The creamy consistency is great to moisturise your skin but still makes you feel clean and refreshing as they create a good lather! Overall these are such lovely shower creams to try out!